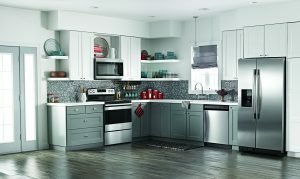 Easily update your entire kitchen with matching stainless steel appliances with the Amana Everyday Value Suite, a winning combination of value, hassle-free features, quality products and timeless design. 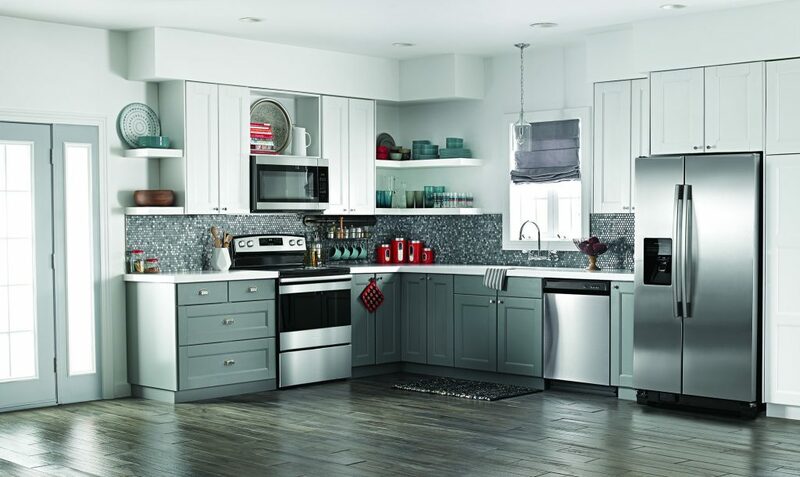 Perfect for your kitchen, vacation home or real estate listing, the Amana Everyday Value Suite includes a Side-by-Side Refrigerator with 3 Gallon Door Storage Bins, a Free-Standing Range with Bake Assist Temps, a Dishwasher with Triple Filter Wash System and an Over-the-Range Microwave. 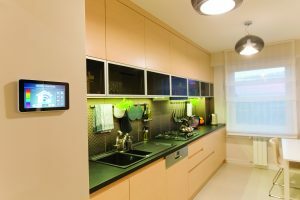 Find more appliances at amana.com. Available in a wide variety of sizes, styles, heights, colors, and finishes, even when not in use a standout table and set of chairs is sure to be a centerpiece of your dining area. 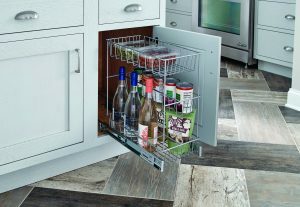 Look for options such as an extendable table leaf or under-table storage to allow for versatility whether entertaining or preparing an evening meal for your family. Simply group the matching chairs around your table or mix and match different designs to give your dining room a more chic feel. 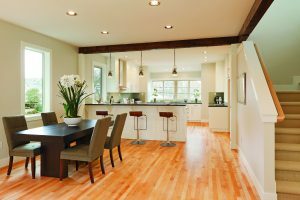 If your countertops are looking tired, scratched or stained, it may be time for an upgrade. 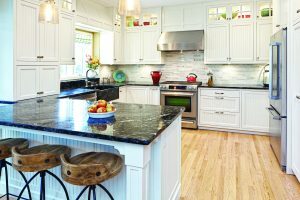 The Radianz countertop line is comprised of 93 percent natural quartz, making it easy to clean, highly durable and resistant to wear and tear, keeping the surface looking like new. The line of countertops comes in a wide range of nature-inspired colors and textures, from stunning marbled patterns to warm coastal hues, perfect for beautifying kitchens, bathrooms, and workspaces. Learn more at radianz-quartz.com.